Empowering and protecting. That's how we think of kids helmets and it shows. Designed for little children, this model features 12 cooling vents protected on the front side with a bug net. 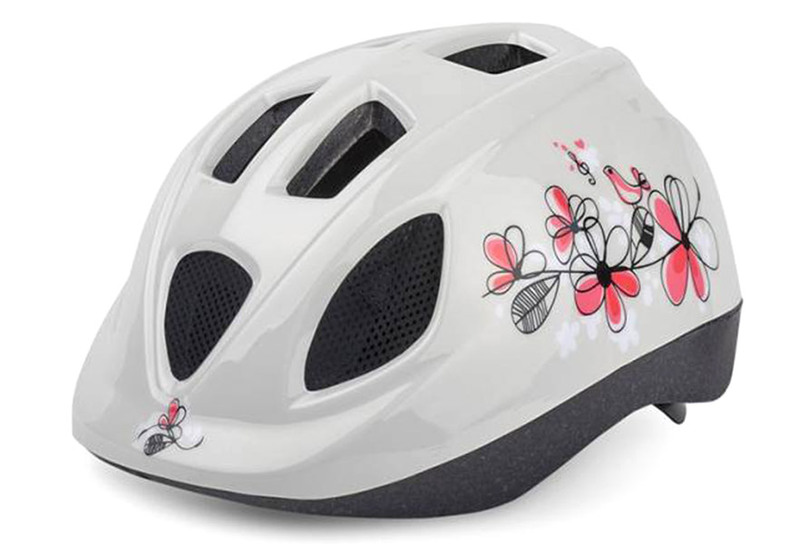 With a very comfortable shape, the helmets offer washable paddings. You can easily adjust the helmet using its unique, easy lock system, 3-point safety harness guarantees a perfect fit. You can also peek between graphics suitable for little girls, or little boys. Size: XS 46-53 cm / 18,11 - 20,87". Weight: 230 gr / 0,51 lb. This helmet was tested and homologatedaccording to EuropeanStandard EN1078 - Helmets for pedal cyclists and for usersof skateboardsand roller skates.